ISLAMABAD: Pakistan will get 3,000MW electricity from Iran through a Dubai-based international company. 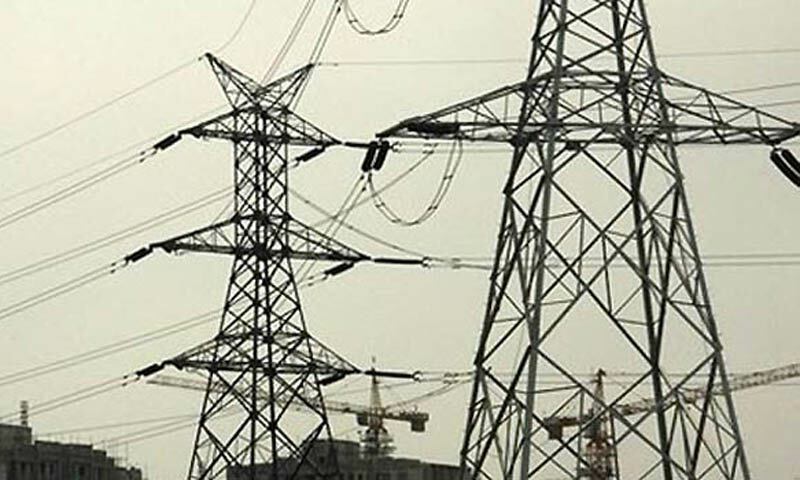 The Al-Aqili Group, which has offered to supply 3,000MW to Pakistan from Iran under a long-term contract, signed a memorandum of understanding with the ministry of water and power here on Monday. The group will also finance and lay transmission lines to add electricity to the national grid under the terms of the agreement. The signing ceremony was witnessed by Minister for Water and Power Khawaja Mohammad Asif and Chief Executive Officer of the Al-Aqili Group Mohamed Saeed Al-Aqili. He expressed the hope that the project would prove to be a major achievement of the government in eliminating the menace of loadshedding and strengthen economic ties with the United Arab Emirates. The Al-Aqili Group is rated among the world�s top group of companies and has a number of high-profile partnerships with prominent multinationals.